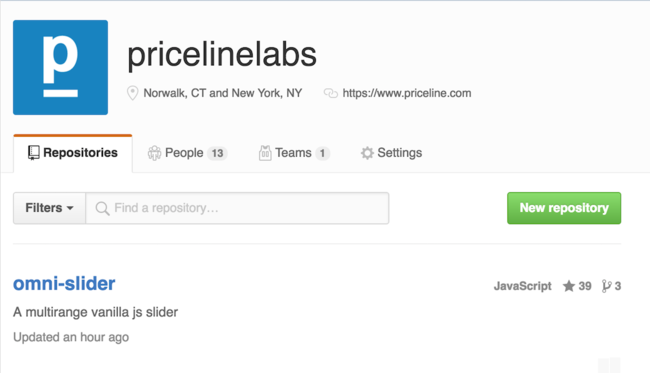 Early in May we decided to chose this component as the first project to launch in Pricelinelabs’s GitHub since it had very few dependencies and was something the devs in my team wanted to have (to use as an open source dependency) at different points in their careers. I have since then removed the single dependency to Moment.js before the launch. As the author of the project, having a defined Architectural and Feature Roadmap would ease communication for improvements and tech direction to the community especially since open source is majorly remote. Open Issues are always plenty but theres no time to fix them. Reduce your dependencies, we started with Moment.js since it was easy to use but realized we should give devs complete freedom and just return vanilla date objects. This also gives an added bonus of not depending on anything to run the project. Make sure you have a Test Bed / Demo for devs to verify their improvements and pull requests on. Having tests would be even better! As of June 2016, 78% of the commits were done after 6pm on weekdays and on weekends. Maybe it’s a reverse of the Pareto principle? For most web dev projects dependent on frameworks such as Angular, Ember, or React, having a vanilla component might actually cause extra work for them since they would need to wrap it in the framework. 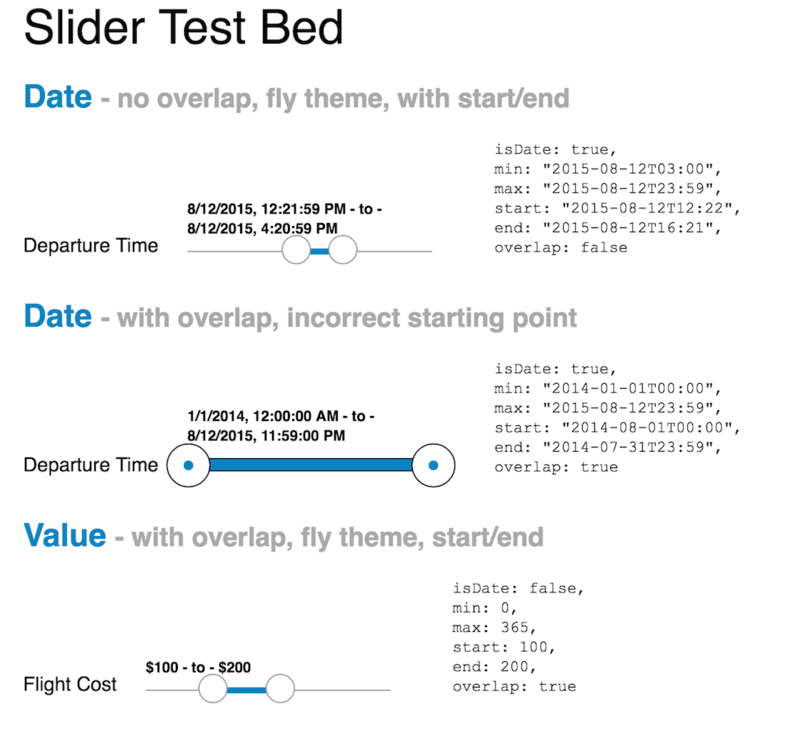 There has been good support from the community so far with 3stacks creating a React wrapper for the omni-slider. 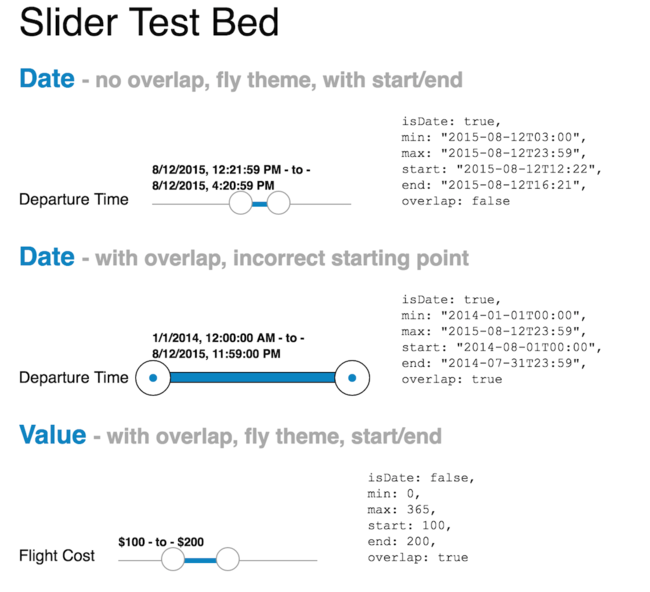 omni-slider is released under the MIT license.